I feel so super fancy writing this post right now because I never thought I would be the type of lass that would comfortably be able to rock a Jo Malone fragrance, sorry "cologne". 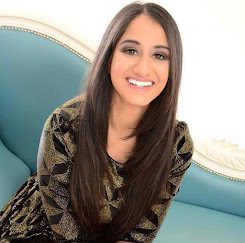 I used to watch YouTubers like Alix from ICovetThee wax poetic about numerous Jo Malone products and always aspired to exude the same level of sophistication that she always displayed on her YouTube channel. Like most, I am incredibly picky when it comes to fragrances. I prefer scents that are fresh and light but also long lasting. I spent a good hour in duty free en route to New York to find a good fragrance. I had just watched a Kathleen Lights Favourites video where she discussed a perfume she loved because it reminded her of her time in Vegas. Scent is of course closely linked to memory so I wanted to find a fragrance I could wear throughout my time in America that would trigger memories of the epic trip when I returned to my dump of a hometown. I was torn between quite a few scents, I always find lavender notes really soothing and comforting but ultimately the Nectarine Blossom and Honey Cologne (£44/£88) is the one I decided on and I have no regrets. It is perfect. 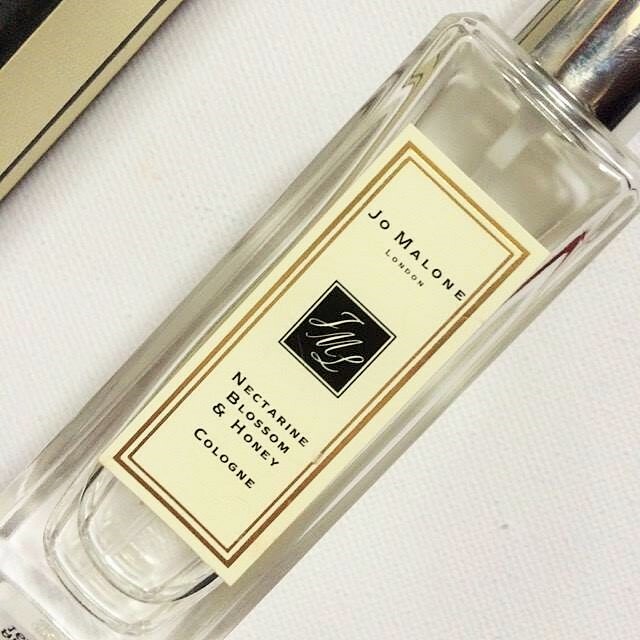 On the Jo Malone site it is lovingly described as "London's Covent Garden early morning market. 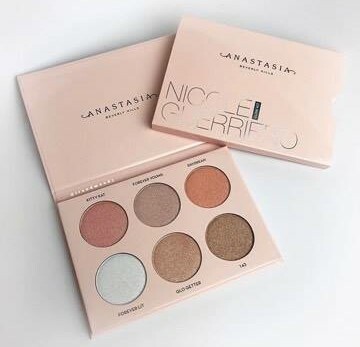 Succulent nectarine, peach and cassis and delicate spring flowers melt into the note of acacia honey. Sweet and delightfully playful." It is classed as being a fruity yet floral scent with the aroma of peaches and spring flowers encased in warm honey. I wish I could eat it. I think it smells gorgeous and is not too heavy, perfect all year round for me but especially suited to the transition into Spring. Now that it is March the world is looking a little brighter and a few spritzes of this makes me feel confident. It is oh so expensive, this little tiny bottle cost a whopping £44. Yes, you heard right my friends, £44 for 30ml and if you're feeling cash splashy then you can get the 100ml for £88. The problem with this scent is that you can't overdo it, so I often spray it six times which is wasteful but I don't wear it every day. I spray it on days when I am feeling a little less than or couldn't be bothered to shower. We're all friends here. I hope you like my review, I also hope it wasn't obvious that I have no clue what I am talking about when it comes to fragrances because I have literally owned 3 in my entire 22 years of being. That being said, I would love to know what scents you are drawn to and what your favourite perfume/fragrance/cologne is etc. 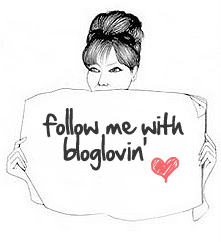 So please leave me a comment, and don't forget to follow me on Bloglovin' my loves. Apologies for the delay between posts, it was completely unintentional. I just had a few scheduling issues. Thank you. Take care. This is such a popular brands of fragrance that I have never tried. I never seem to see it here is the US at. However, it'seems an interesting review. I love perfumes. I never leave home without applying one of my favorite prefumes. Eeven though, Americans don't really love perfumes in everyday life, (at least, that's my impression) I still wear it, I just try not to wear strong perfumes so that I will not disturb people around me haha. This one sounds interesting. Love the notes , I may give it a try. Ooh, I love me some fruity scent. I haven't found a good vanilla scent yet so if you know one kindly recommend it to me! That scent smells wonderful! I have yet to purchase a Jo Malone product. There was one scent that I really loved in a magazine. I think it was basil and neroli? I didn't think I would like it but the scent was really nice! I remember Alix talking about these perfumes too, but they are not available here so I cannot tell if I like them or not since I haven't tried them. This one sounds perfect for spring, I don't own many perfumes but I love to use mists. Wow, the perfume sounds incredible. I have only ever tried one of their candles in peony and blush suede and smells amazing. I only burn it once a week as it was so expensive! That's exactly why I bought it! Now to decide whether I need a new fragrance for France . . . I've never tried out this one, but I've heard good comments about it. One of my favorite fragrances is Miss Dior and it's not that expensive so it's a good fragrance, it reminds me of Spring and it makes me truly happy! I am not much of a fragrance girl myself, but I sniffed a few by Jo Malone and loved them. Didn't buy them thiugh, as they are quite pricey and I prefer to splurge on lipsticks rather than perfume. But the scent sounds amazing. This perfume sounds lovely! I usually spray 3-4 times in the air as well. The nice thing about perfume is that it seems to last for a good length of time. I've yet to finish one! 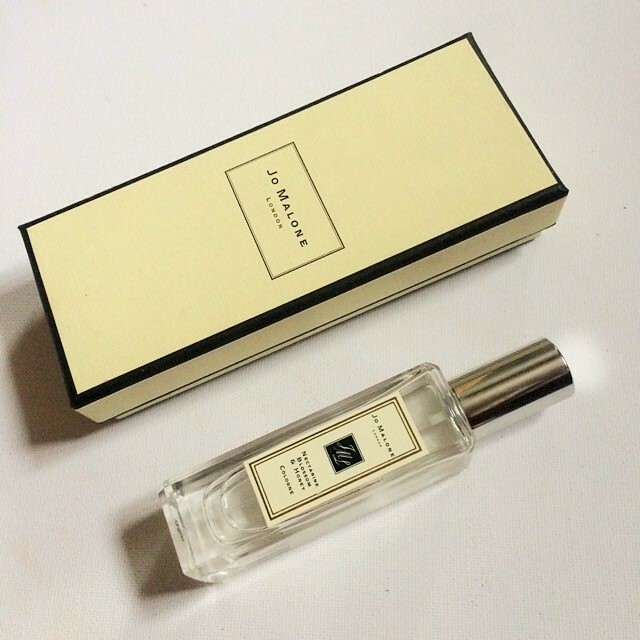 I love the Jo Malone brand! Jo Malone fragrances are devine. Congratulations on your first purchase, Im sure there will be many more to come now haha! I love this scent so much <3 I don't own any of the large Jo Malone scents but I've almost finished my 30ml of this and am considering it! That scent sounds amazing!!! I don't think they have it in Jo Malone near me! I love the Blackberry & Bay one though!!! Beauty products are created by Emily Blunt Wrinkle Cream different restorative enterprises and advanced through the media.